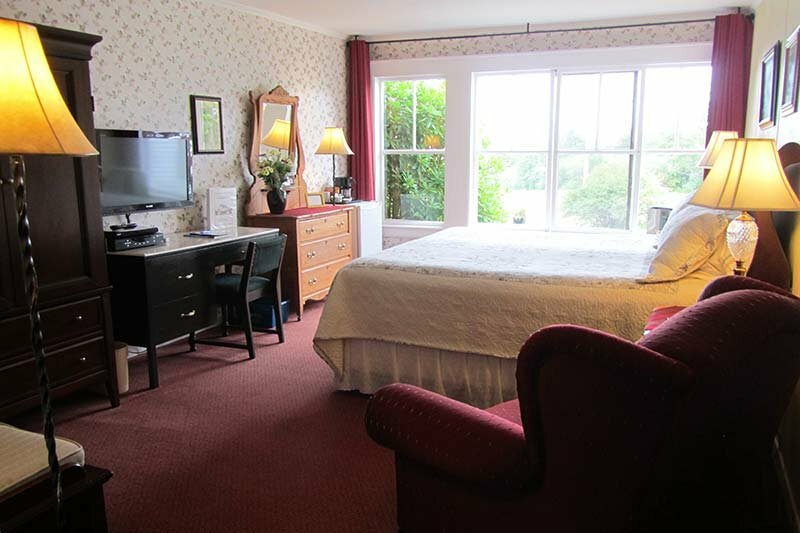 Our accommodations at Harbourview Inn include 10 air-conditioned, non-smoking guest rooms (Queen/King) in the Inn and three suites in the Winchester House. 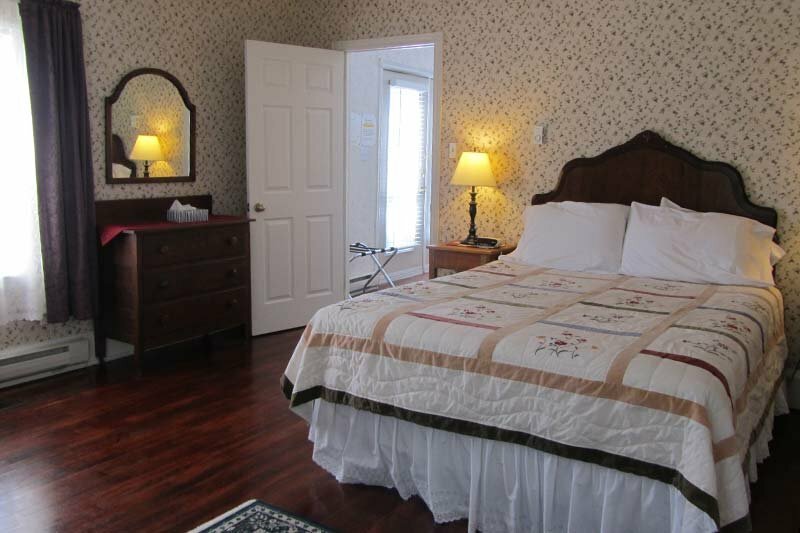 These rooms have a queen bed, comfortable sitting area and private, ensuite bathrooms. Air conditioned, free WIFI, TV, DVD, small fridge, iron and ironing board, telephone, clock radio. 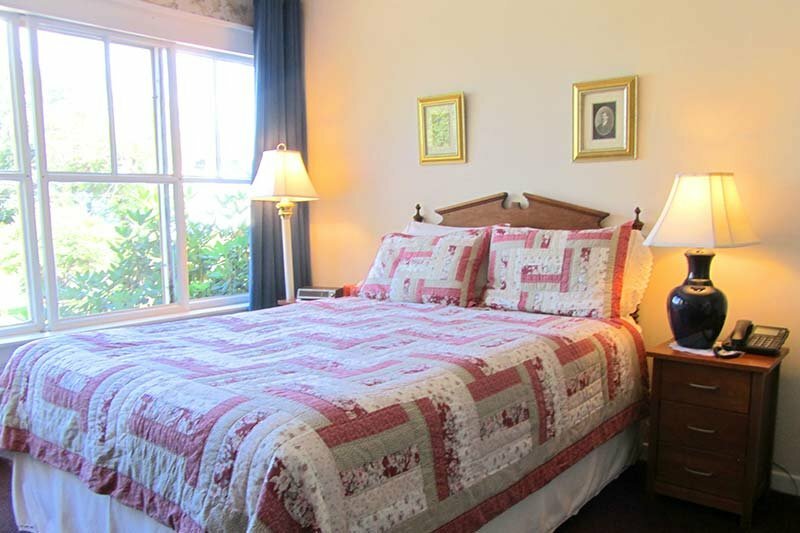 These rooms offer a queen bed and a single bed. They have a beautiful view of our flower gardens. 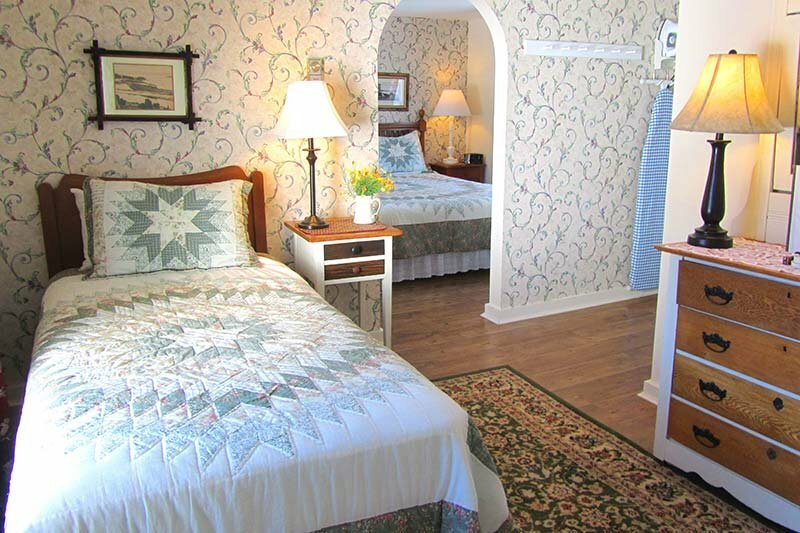 These rooms are located on the second floor of the Inn. 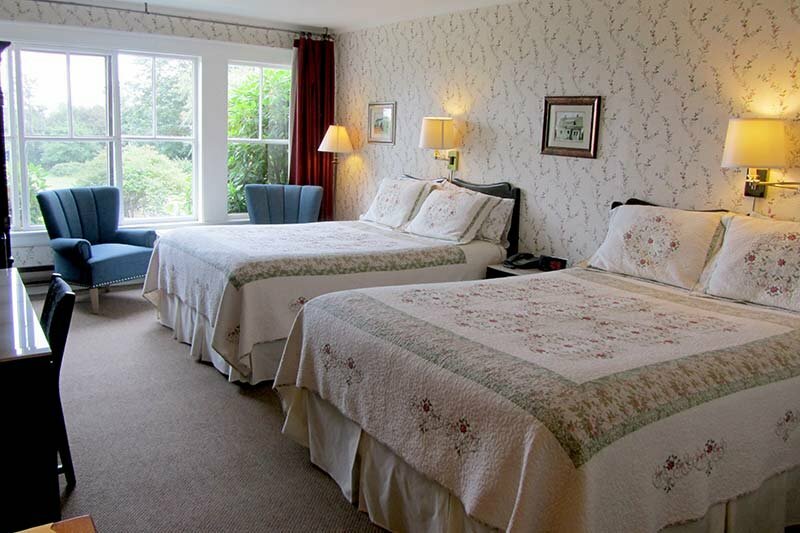 These rooms have two queen beds as well as a sitting area to enjoy the view of the Annapolis Basin. These suites have two bedrooms and bathroom. 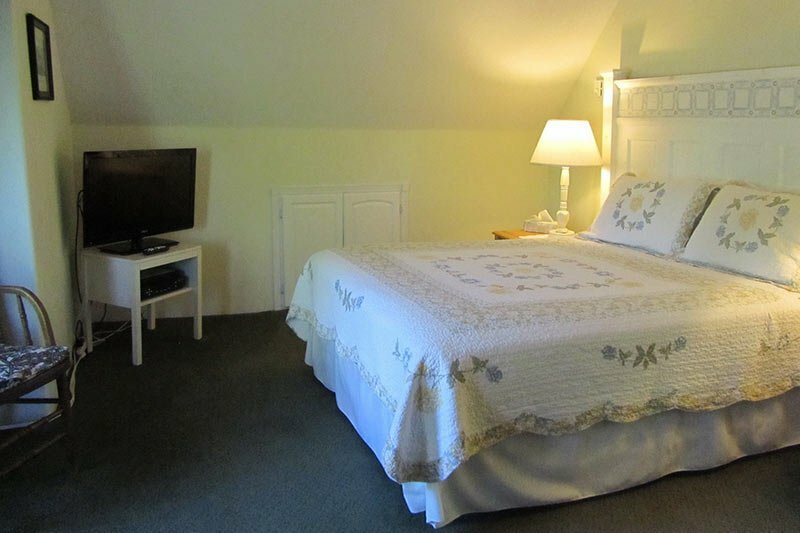 Each air-conditioned bedroom has a queen bed. They are located on the second floor...one in the Inn and one in the Winchester House. These suites are unique, and cozy. They have a large deck or private! Veranda, Living Room, Air Conditioned & Bedroom, and Bathroom with air jet tub. 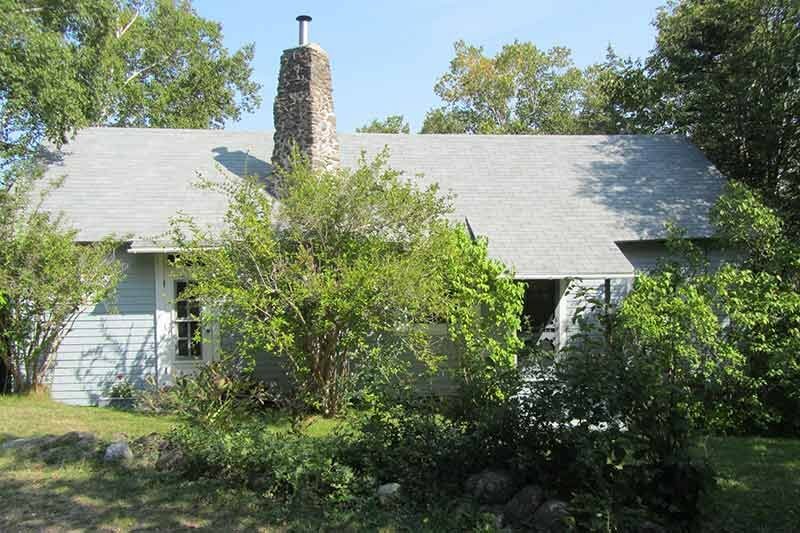 They also have Cable TV, DVD, WIFI, coffee maker, microwave, bar fridge and iron/ironing board. 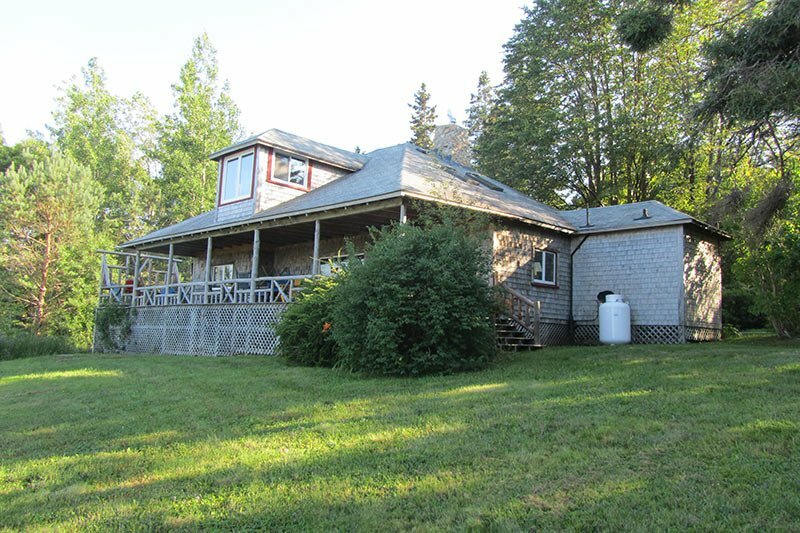 Harbourview offers a variety of different rental properties including cottages, vacation homes and executive home that are available on a weekly basis and are managed by the Inn. 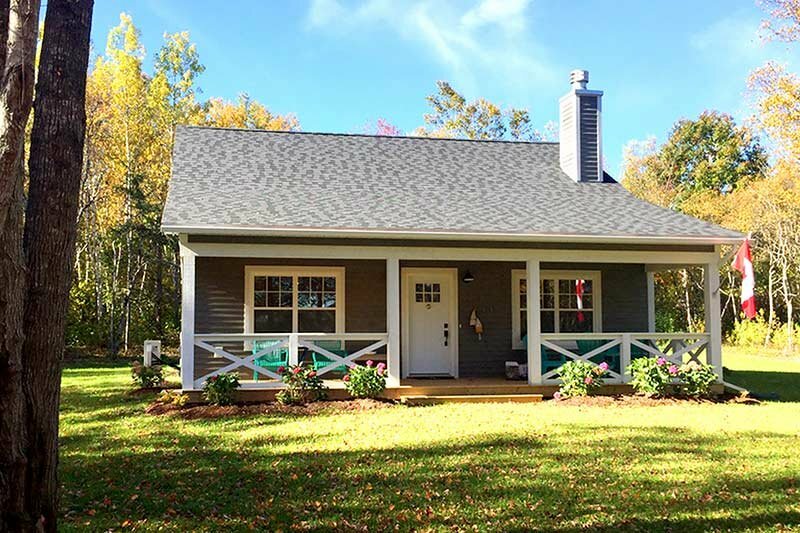 Click here for more information about our Rental Properties.